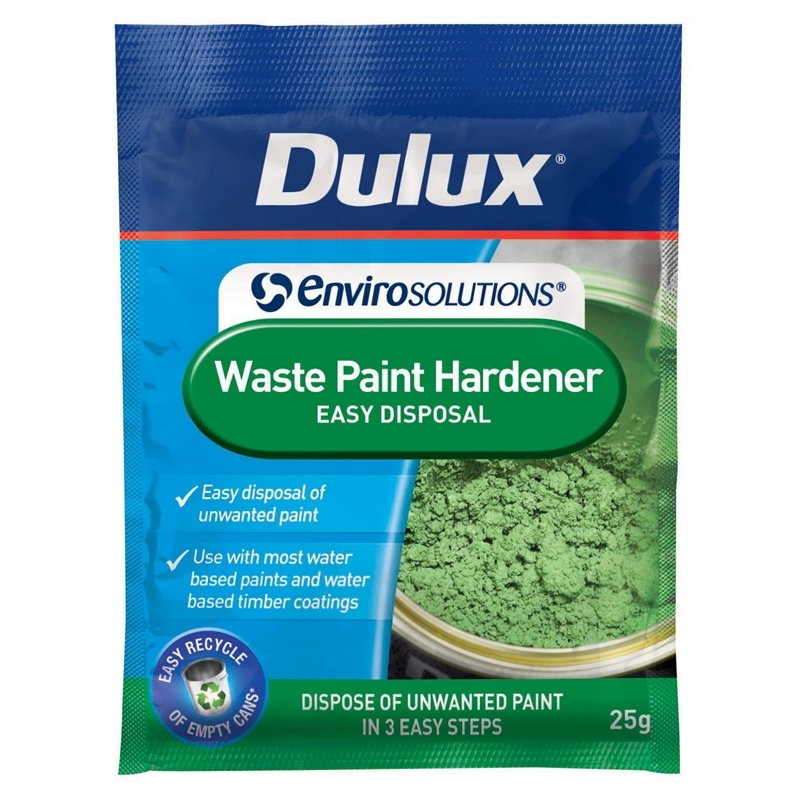 Dulux Envirosolutions Waste Paint Hardener turns unwanted water based paints and water based timber coatings into solid waste for easy and safe household disposal. Simply, scoop in the desired amount of waste hardener into the paint tin and stir until paint solidifies. 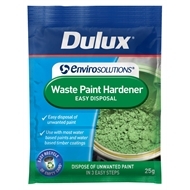 Leave for 2 hours with the lid off and wrap hardened paint in newspaper and dispose of as hard waste. 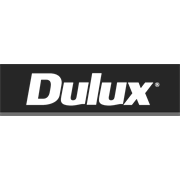 The clean, paint free, tin can also be disposed of in recycled waste, providing a sustainable option to minimise the environmental impacts of paint products.